February 15, 2019 – Please note: The 11:30 AM demonstration is now full and no further registration will be taken. Thank you for your interest! Note: there is still room in the 2 PM demonstration. 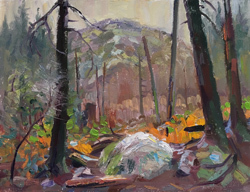 Demystify painting en plain air with Denise Maxwell! Plein air painting can be a challenge for many reasons, number one being the changing light effects. 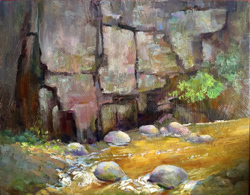 By demonstrating a four-staged impressionist painting technique, Denise will show how you can keep yourself from being overwhelmed when painting outdoors or from life. As each stage is completed, the painting can stand alone as a finished piece and this can be an advantage to the landscape painter. Included in the discussion are the concepts of atmospheric perspective to emphasise depth in your painting, and when to use hard and soft edges to capture the impression of light and atmosphere. Please visit Opus Coquitlam or contact them at 604‑545‑0410 to register. 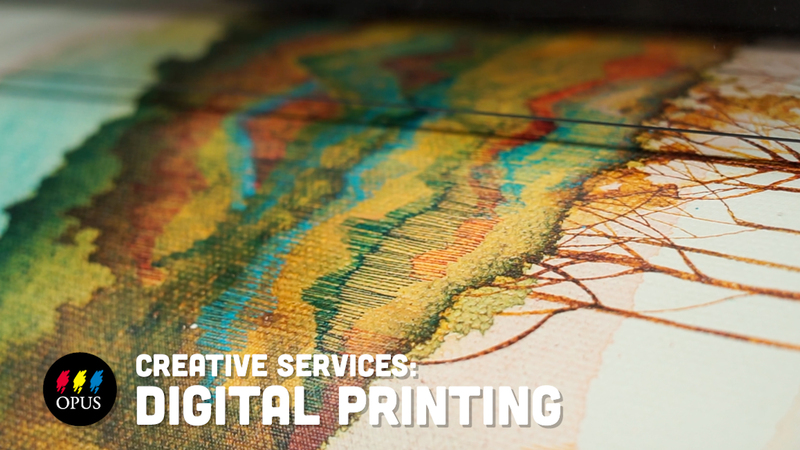 Denise started out as a graphic designer in order to make a living. In her spare time she maintained a studio and fine art practice with showings every few years. For the past several years she has dedicated herself to fine art with a focus on plein air painting.